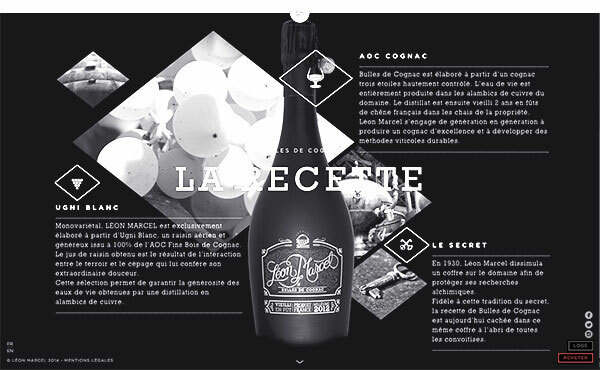 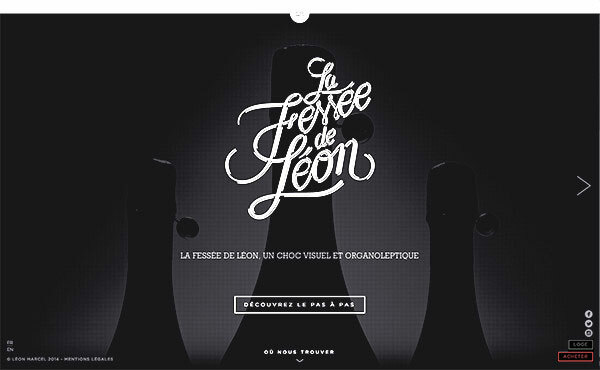 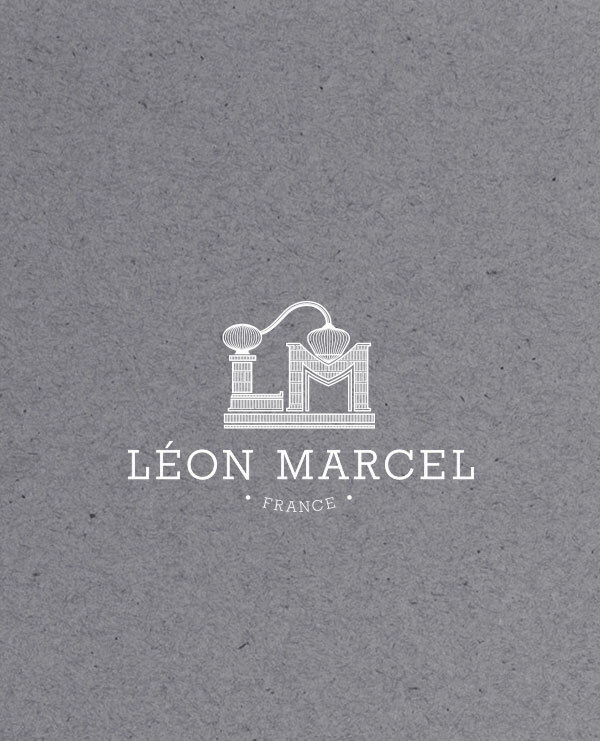 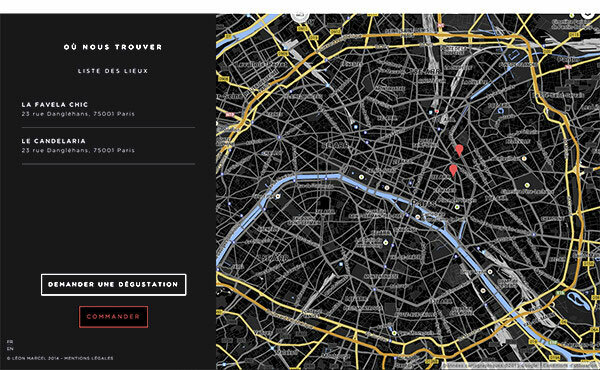 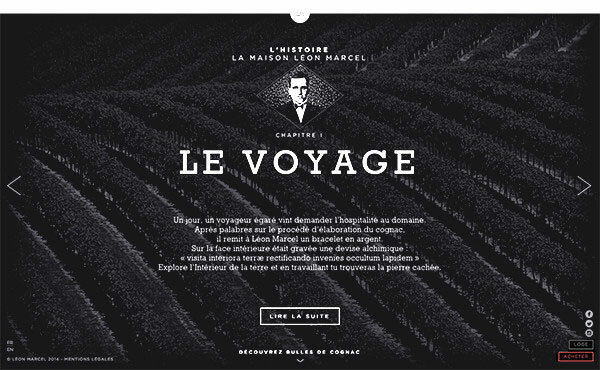 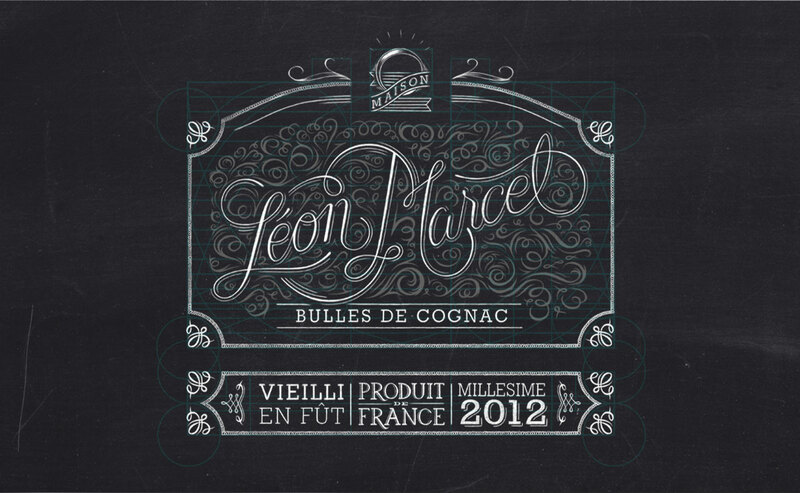 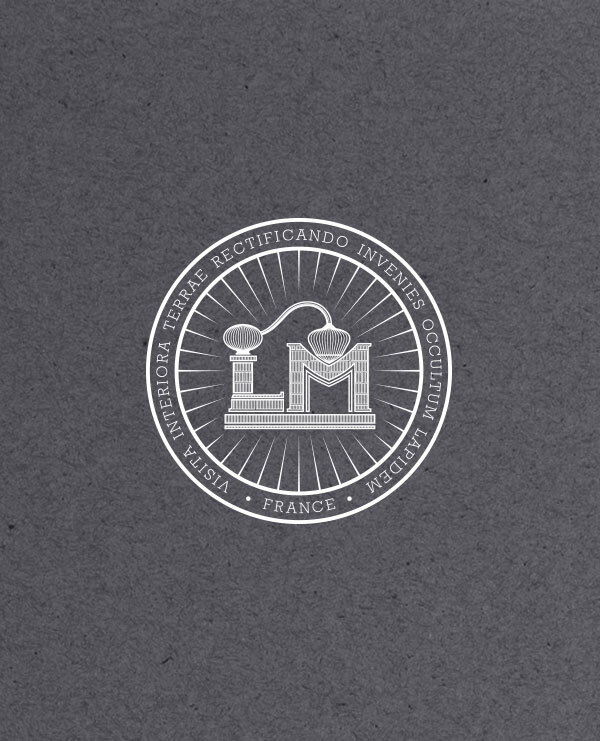 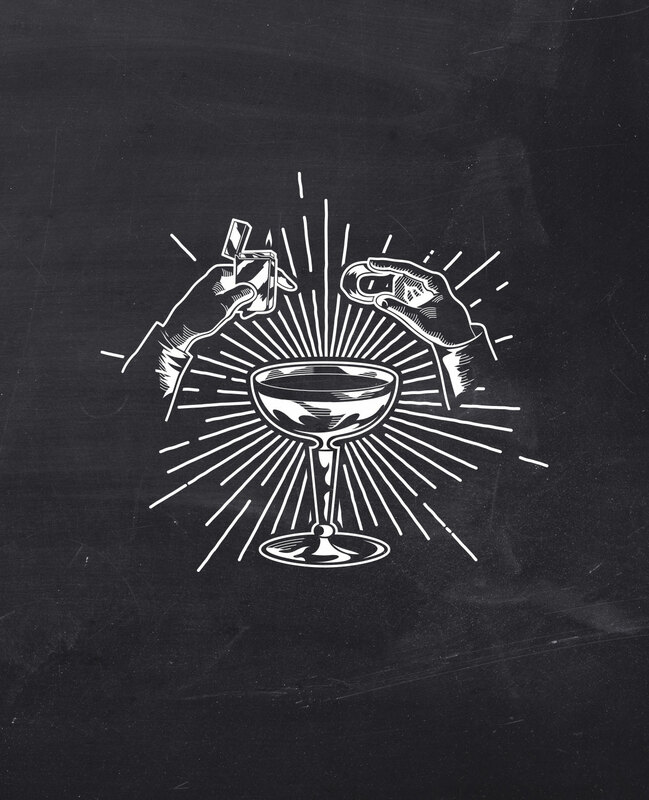 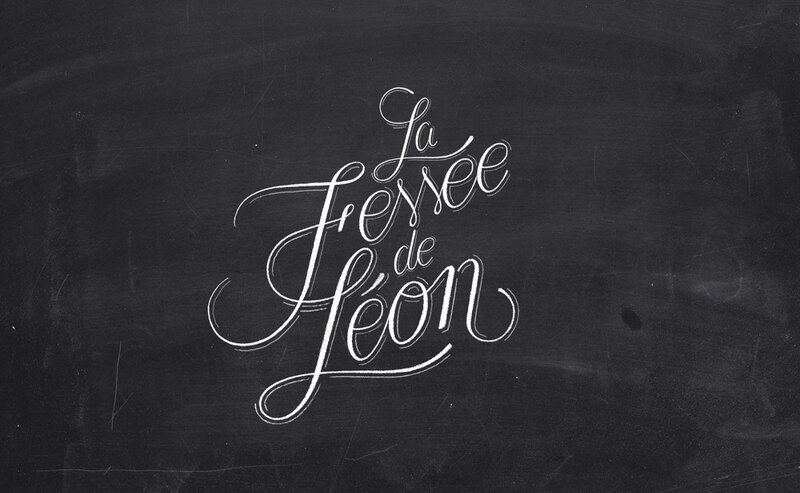 Léon Marcel is a personal spirit brand project founded in 2012. 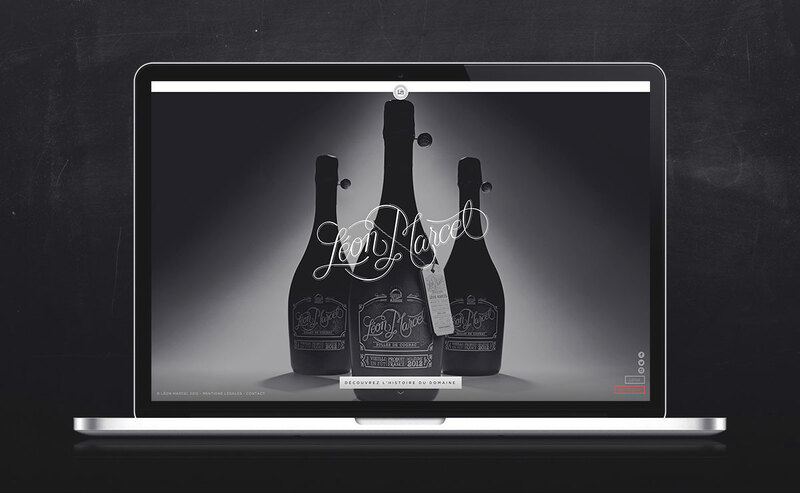 I teamed up with two of my good friends to push a spirit concept into life. 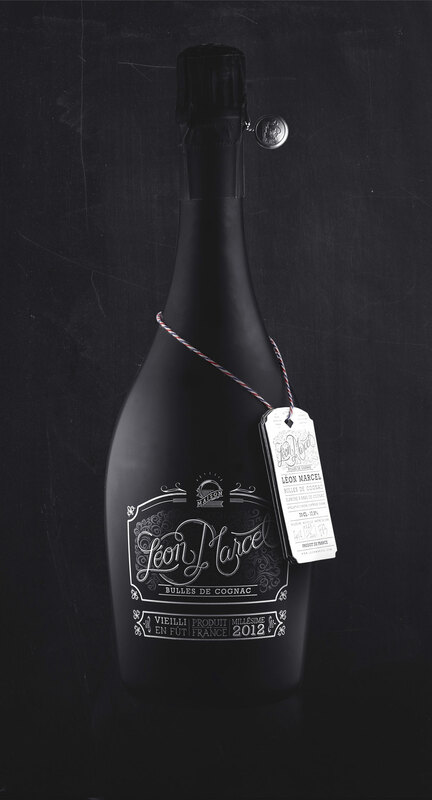 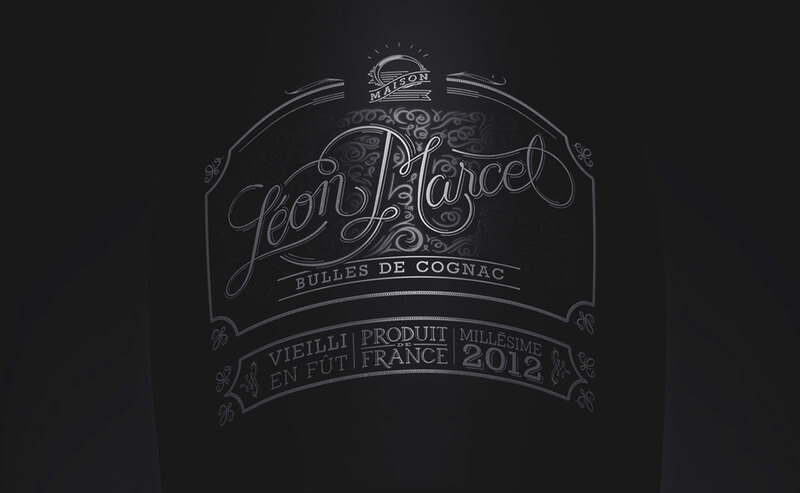 With my two partners, both marketing and spirit experts, we worked hard during more than 2 years to finally get to our final version of "Léon Marcel Bulles de Cognac". 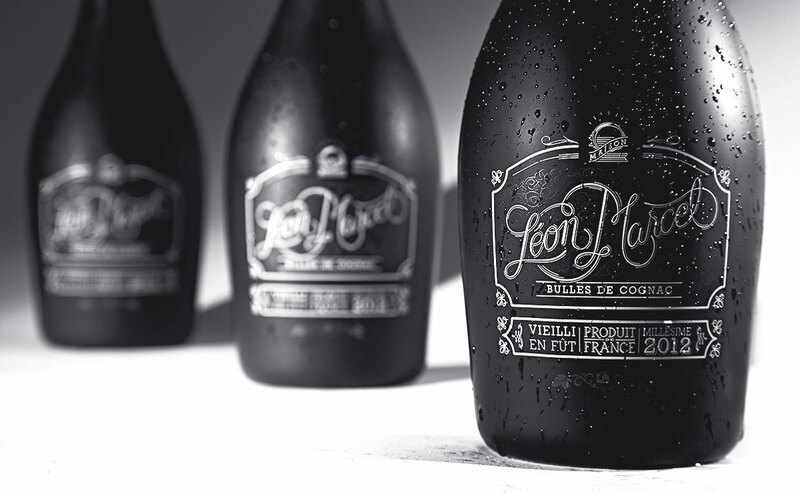 an Ugni Blanc grape juice mutated with VS Cognac and raised 12 month in oak casks. 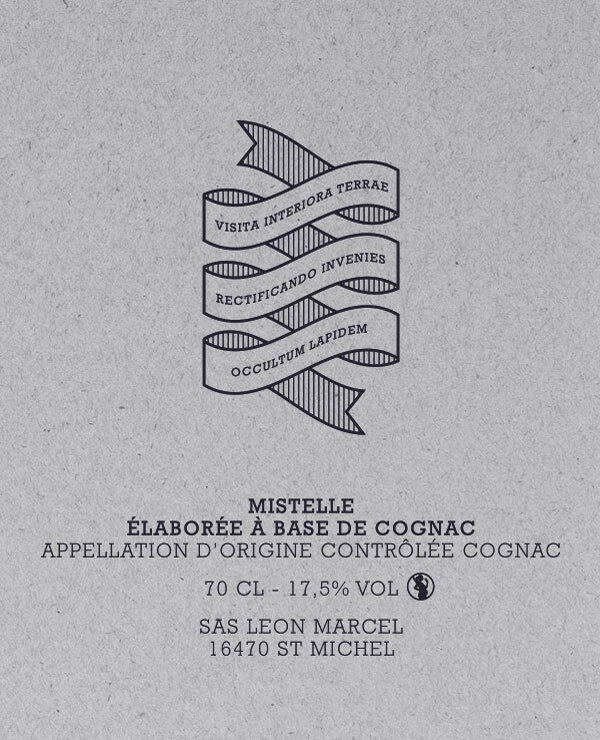 Traditionnaly crafted at Cognac by my partner's family, only 2000 bottles were produced for the 2012 vintage, every single one of them numbered et signed by the cellar master. 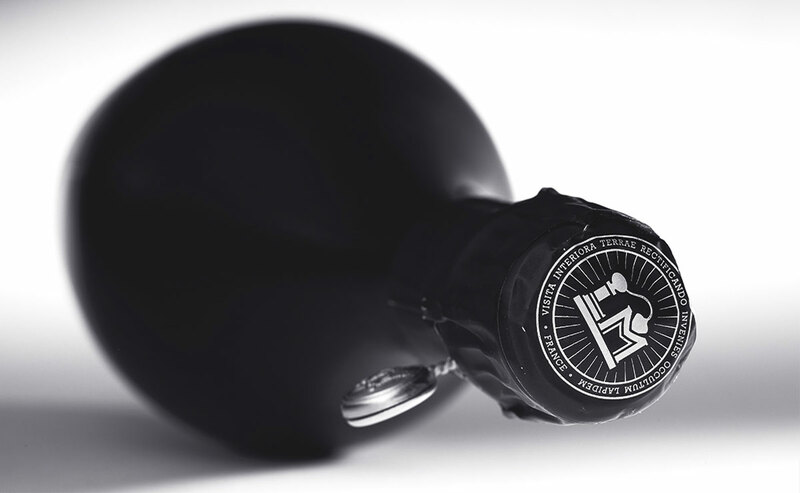 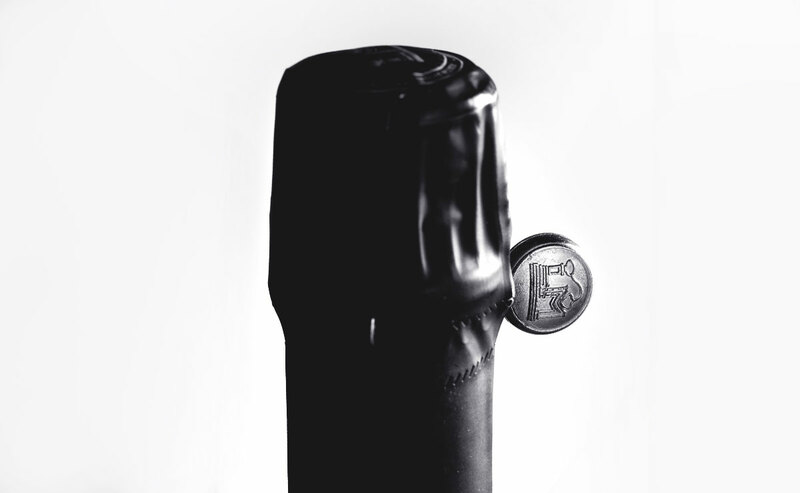 from the logotype to the bottle packaging, then from the brand imagery to the website, and so on. 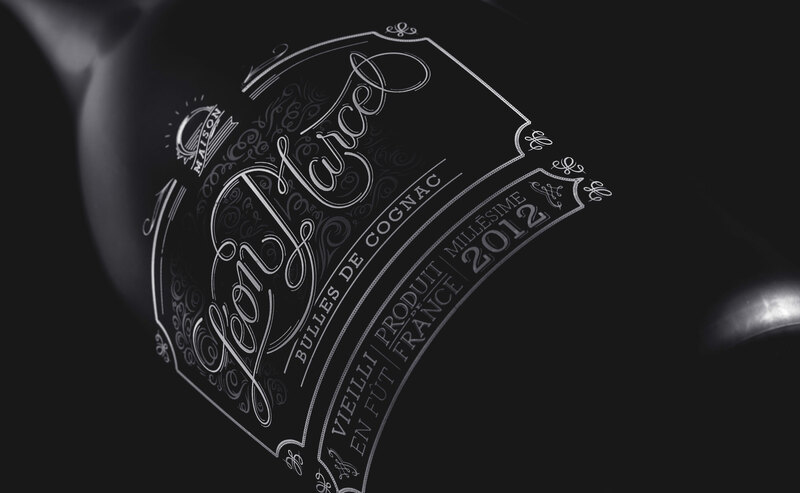 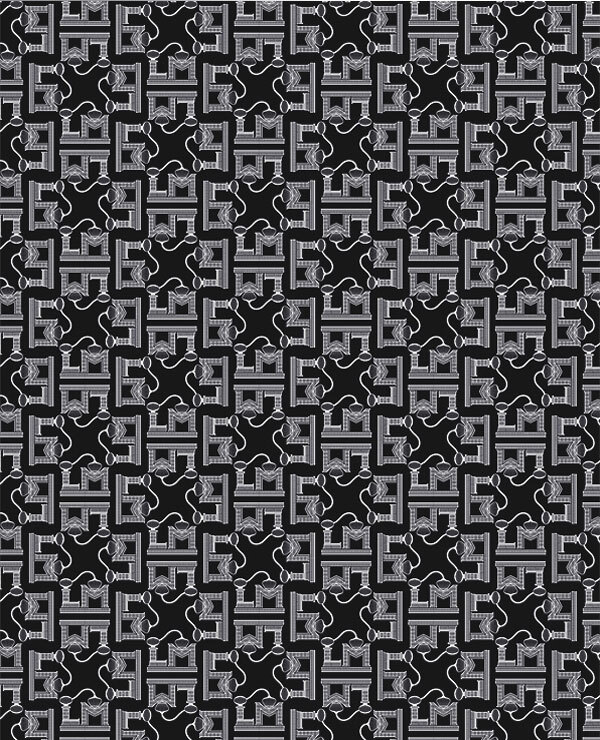 There are some sample of my contribution to this exciting project.